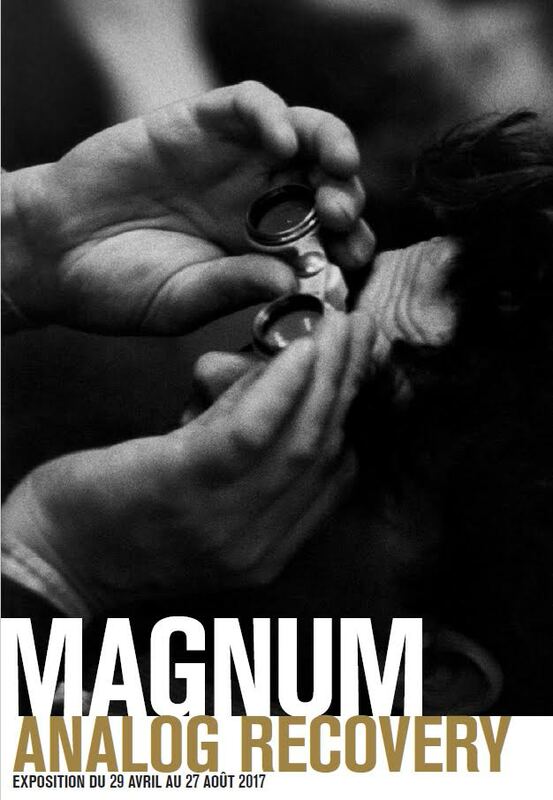 M for “Magic Moments”, M for Magnum Photos, M for Leica M. Sixteen photographers of the agency are gathered in this exhibition which celebrates the 70th birthday of Magnum Photos. Exhibition from April 28th to September 1st 2017 at the Leica Store, 105 rue du Faubourg Saint-Honoré, 75008 Paris. Free entrance from Monday to Saturday, 10am – 7pm. 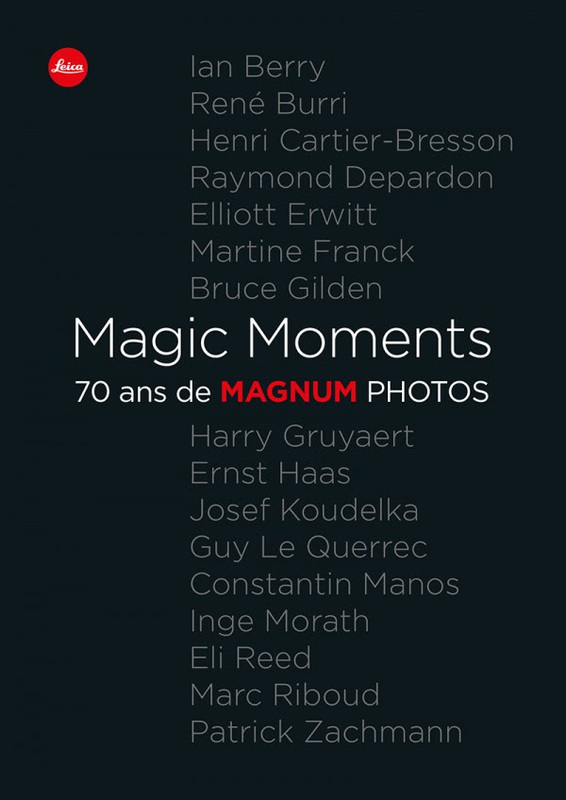 Share the post "Group exhibition “Magic Moments” at Leica store in Paris"